JDMbits: -SOLD-Mazda Mx5 FM Turbo Kit! 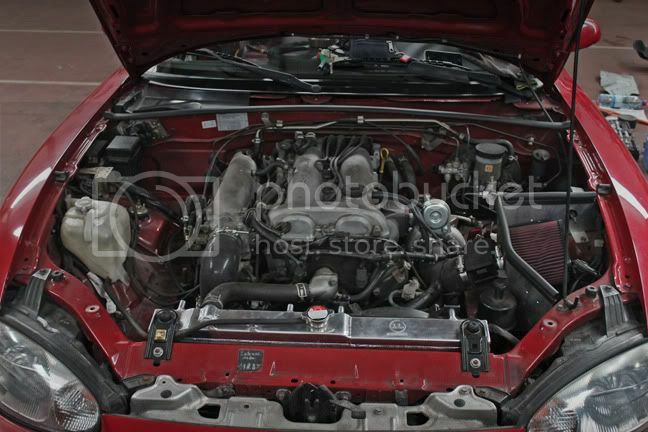 -SOLD-Mazda Mx5 FM Turbo Kit! with just a few small modifications. Voodoo Box (piggy back ecu), boost gauge and gauge pod. fuel pump and ACL bearings for pistons and crank.